CraneWorks, Inc., a leading provider of lifting solutions, today announced the opening of new locations in Orlando, Florida, and Dallas/Fort Worth, Texas. 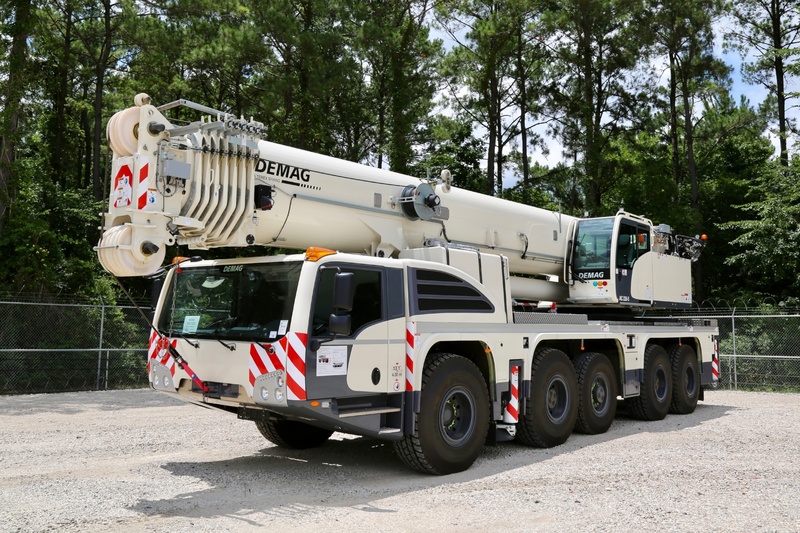 The crane dealer is one of the industry’s fastest risers, with four locations opening in the past three years. In addition to the two newest locations, CraneWorks has offices in Houston, Kansas City, Denver, San Diego, Bakersfield, New York/New Jersey, and Calgary. The announcement was made by Keith Ayers, CEO. CraneWorks opened the two new locations to expand the company’s regional presence and serve these two continually expanding markets, according to Ayers. For example, a report from the Bureau of Labor Statistics and the Timetric’s Construction Intelligence Center predicts the construction industry has a 4.5 percent projected growth rate through 2020. The company tapped a pair of industry veterans to lead the new offices. Peter Rocco will serve as General Manager for CraneWorks Orlando, while Jerry Beckel will serve as General Manager for CraneWorks Dallas/Fort Worth. Rocco and Beckel bring more than a half century of combined experience in industrial management to their roles.